Why did the Fire Service provide incomplete data? THE figures originally released by the NIFRS in response to our Freedom of Information request contained the response times (In attendance/IA times) for 42,103 incidents. The longest response time was listed as 29 minutes. This data was contained on three separate spreadsheets covering three different time periods. When we closely examined the figures, we realised that the response times went no higher than seven minutes on one spreadsheet, they did not go beyond 10 minutes on the second and the maximum in the third was 29 minutes. We asked the NIFRS for clarification on the data and if the criteria for recording had changed over the time period our request covered. It was then confirmed both via email and in conversation with a senior fire officer that a “cut off” had been applied to the response times column before the data was released to us. The cut off level varied on each spreadsheet. Following this, we emailed the NIFRS to formally argue that the exact IA time for every incident listed in the released data should have been included, without any cut off being applied. We asked for the full IA time data to be released and for a formal explanation to be provided by the fire service about why a cut off was applied to the data. Full “updated records” – with no cut off applied to response times – were emailed to us 12 days later. Much of the “free text details” relating to more detailed information on the callouts was also edited and reduced for this second version of the dataset but we still hold this detailed information within the first spreadsheets provided. 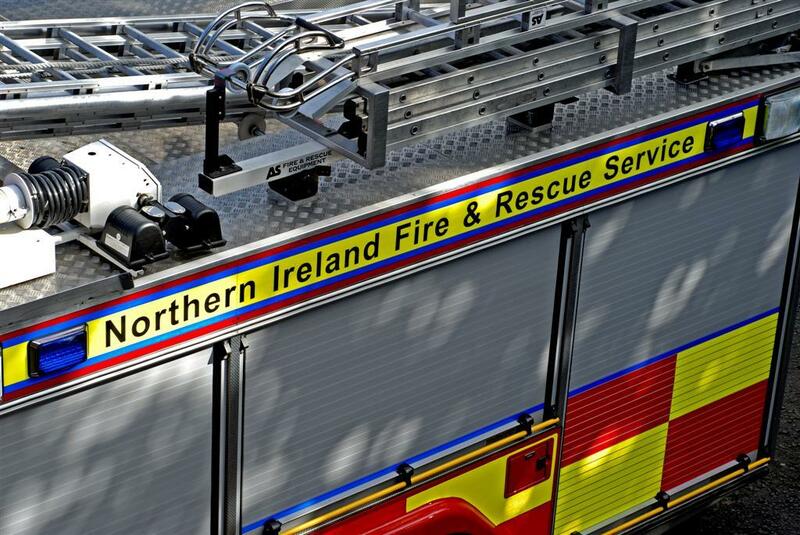 However, this does contain some personal information on people involved in incidents so we have uploaded a full copy of only the second dataset released by the NIFRS. The explanation provided for the cut off being applied to the response times included an apology for “any confusion” and a reference to the need for “post-export processing”. See the link below this article to read the explanation in full. The NIFRS email said: “First of all I would like to apologise for any confusion which may have arisen regarding your recent Freedom of Information enquiries. “FOI enquiries come to NIFRS through our Freedom of Information officer and even though I collate responses for many of these, I am not allowed to know who the requestor is or the reason for their enquiry. “There is a provision section 12 in the FOI Act for refusing a request if the appropriate limit of £450 is exceeded which means if it would take more than 18 hours of work to complete. Also Section 11 states that the format of the response ‘where practicable’ should be in that requested and that the authority should not have to create new information to meet any such request. “Having completed hundreds of FOI requests, the level and extent of detail requested in your response exceeded any others collated before. As such I sought a method whereby we could provide data without exceeding the threshold outlined above. “Providing the information you requested involved lengthy exports from several tables and departments and also some post-export processing. “In order to provide the information requested I exported a level of data to provide as much of the information as possible within the time constraints outlined. “Since you have now contacted me directly and explained the need for the data requested, I have carried out a new export of all data and included it in the attached tables. In an additional question, we asked why the original response did not make any reference to the dataset being redacted or edited. Compared to the original data, the maximum response time in the revised data increased from 29 to 1,400 minutes and we now have response time data for 48,710 callouts instead of inaccurate data for 42,103 calls. The response times now range from 1,400 minutes to one minute. A total of 2,959 callouts had a blank or “#N/A” in the IA column – 1,006 of these were test incidents and 596 were false alarms. Six callouts had no station names. We also removed the two responses logged at a massive 1,400 minutes from my average calculations and asked the fire service for an explanation for these. This left 48,702 callouts we used for my response time analysis. How quickly did the fire service respond to emergencies where you live?